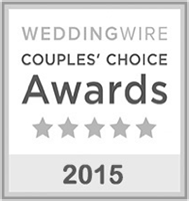 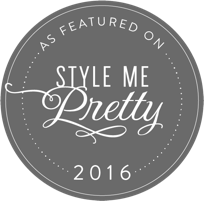 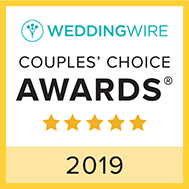 Amanda's Touch Bridal & Formal has been voted the best Bridal Salon in Virginia for 4 years in a row, and is loved by brides in the Waynesboro, Harrisonburg, Charlottesville and Lexington areas, as well as Northern Virginia, Richmond, Roanoke and West Virginia. 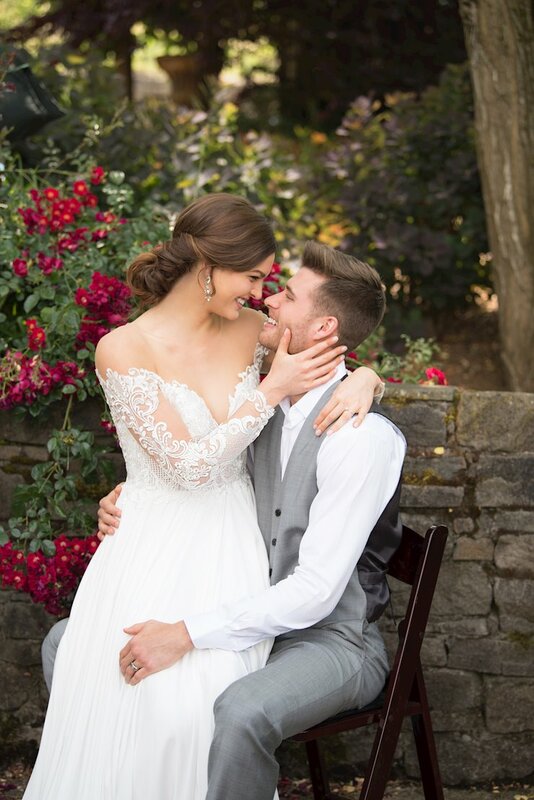 Amanda hand-selects every gown with you in mind, creating an amazing variety of in-stock designer bridal gowns for you to choose from by designers such as Stella York, Allure, Essense of Australia, and many more! 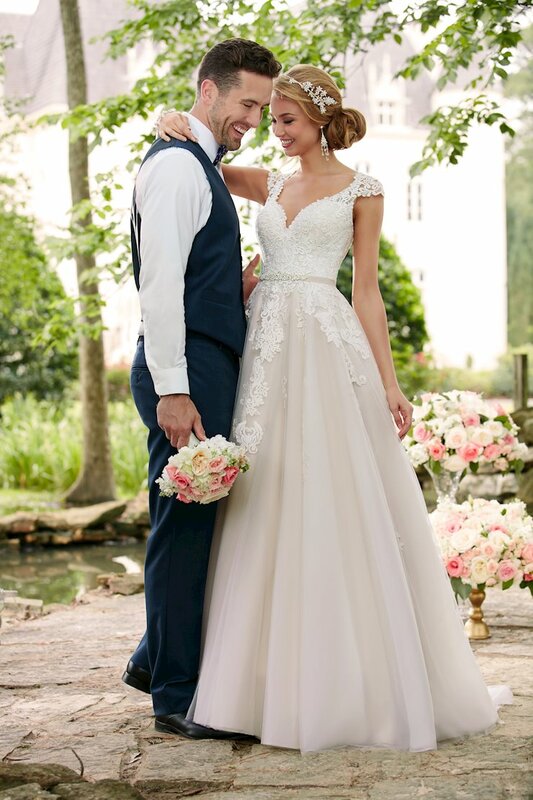 And for the bride searching for a unique, one of a kind dress, Amanda's Touch offers their exclusive Amour Collection. 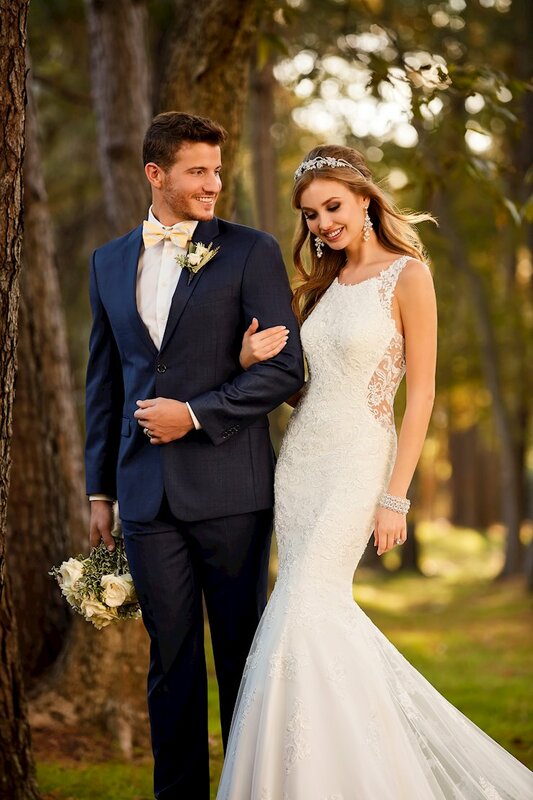 We carry wedding gowns in sizes 4-28W and you can take your amazing gown home that day if you want to! 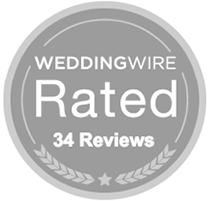 We average about 250 hanging wedding gowns at all times. 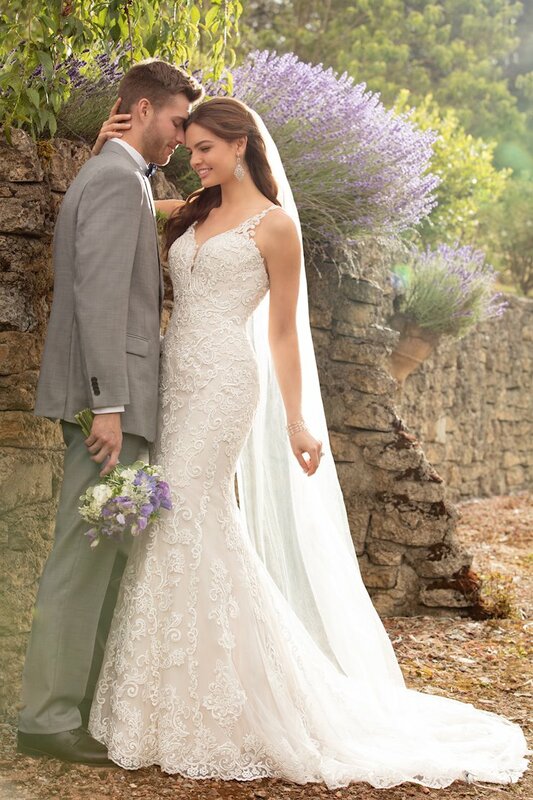 With our extensive collection of gorgeous plus size wedding gowns, we have a dress to fit any bride and make her look and feel her best on her wedding day! 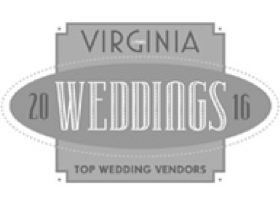 To view our entire collection, come visit us in Waynesboro Virginia today or schedule your appointment online! 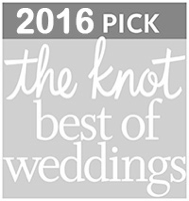 Come say YES to the dress you LOVE!